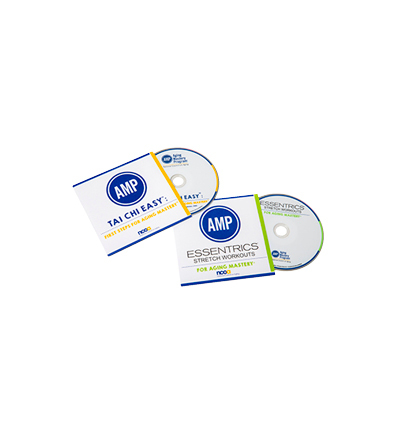 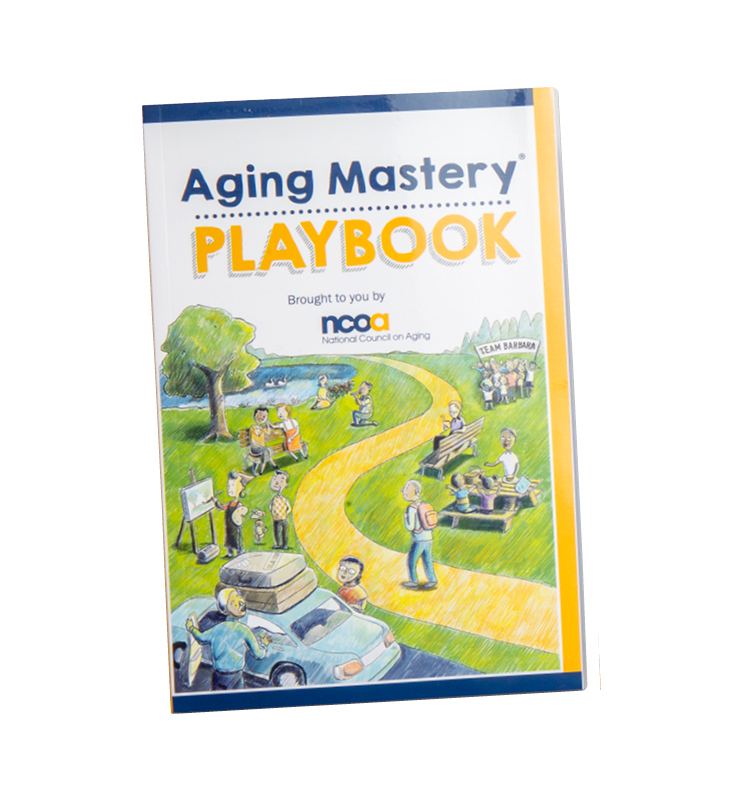 Begin your Aging Mastery® journey today! 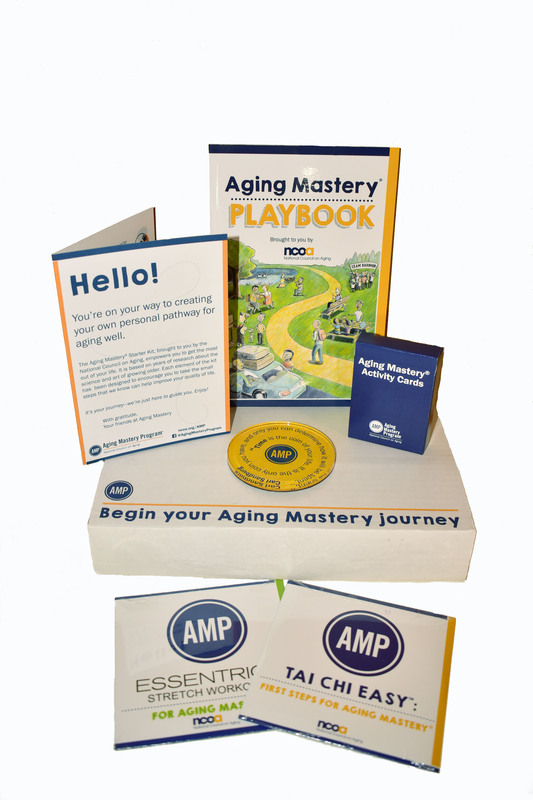 This self-paced kit will get you started on building your own personal playbook for aging well and help you achieve autonomy, mastery, and purpose as you age. 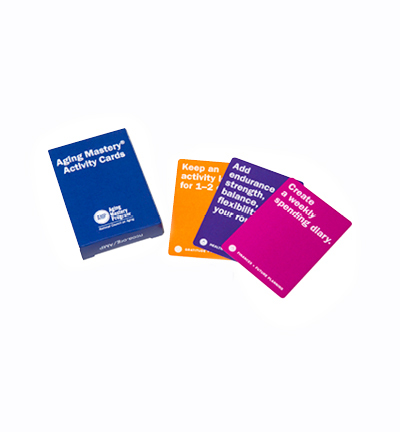 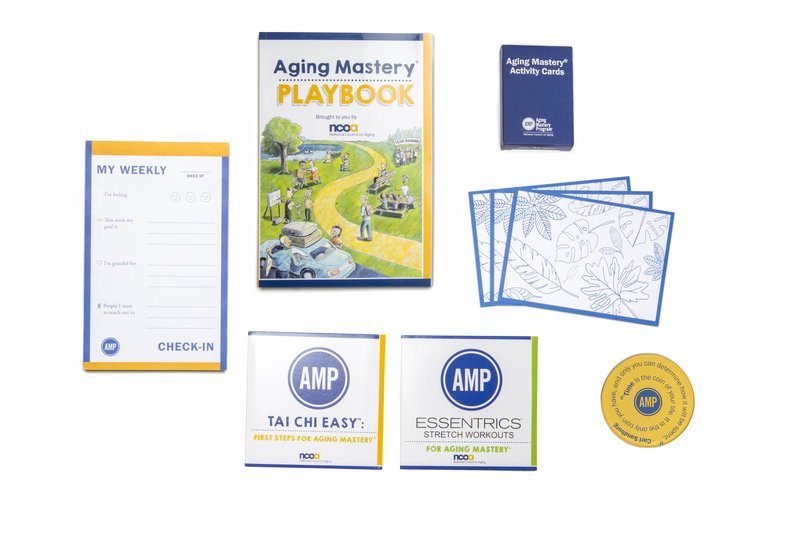 The Aging Mastery® Starter Kit highlights six dimensions of aging: Gratitude and Mindfulness, Health and Well-Being, Finances and Future Planning, Learning and Creativity, Connections and Community, and Legacy and Purpose. 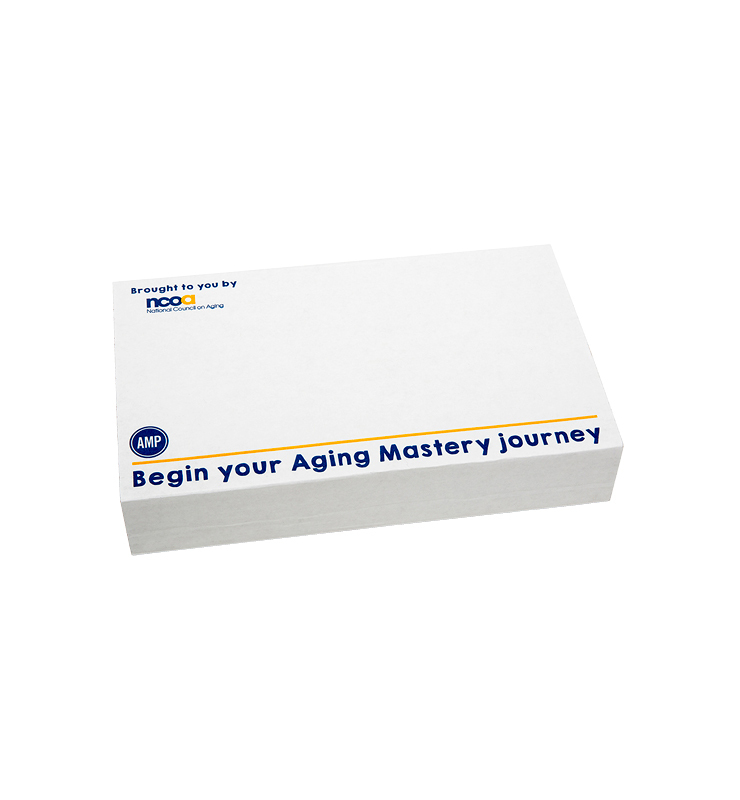 Starter Kits typically ship within 2-4 weeks.